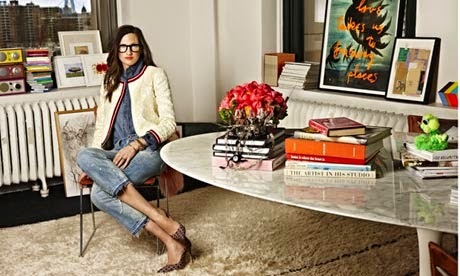 #GIRLspiration with @EmGlobeTrotter who picks a Style Icon in the awesome Jenna Lyons. Today Emma chose somebody who I have never heard of. So it is nice to actually find out about somebody I had no idea existed.....and now I kind of want to know more. 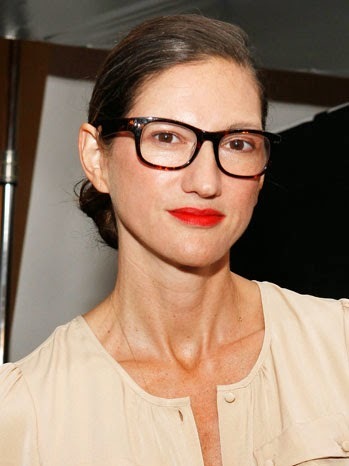 Jenna Lyons, any person who is bullied because of the way she looks & dresses then goes on to head one of the biggest fashion brands in the world. She started at 21 as an assistant designer in men's wear, she is the epitome of hard work getting you where you want to be. I fan girl for the first 30 seconds, then I would just be myself with her, reading about her, knowing about her, there's no way I would waste any time I have with her. I would want to know how she deals with criticism, what she looks for in the people she hires and what her business aspirations are. Also I would ask if we could be best friends and to teach me how to rock prints the way she does. Firstly, I don't think she would. However, if she wanted to some support, I would pour us both a whiskey, and say what I say to everyone who asks, if she was giving advice to another person in the same situation what would she say, then take her own advice. It's the best advice I was ever given and serves me well. The film is a documentary, it follows us both living each others lives. Always like to see what the reality of other peoples lives really are. She reminds me that even if you start at the bottom, if you work hard and dedicate yourself to your dreams, there is nothing you can't achieve. 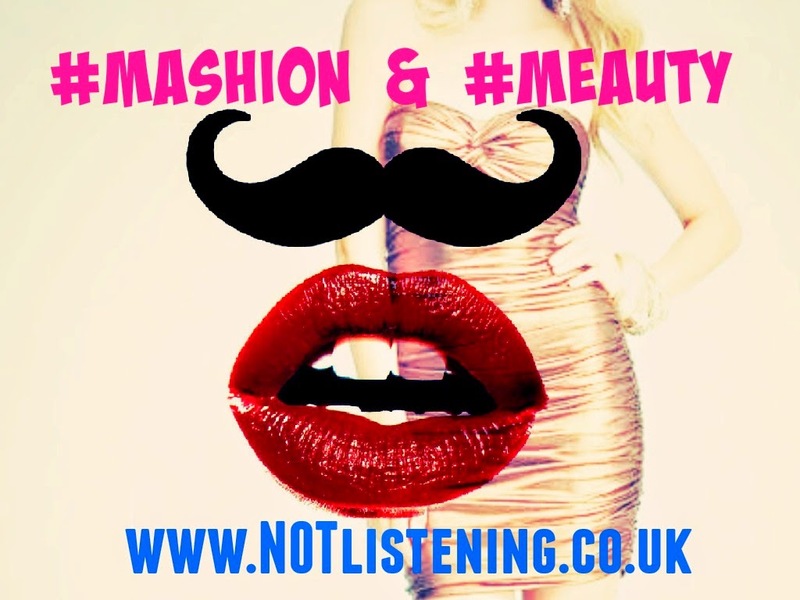 Her quote "As far as i'm concerned leopard print is a neutral!" is one of my favourites! 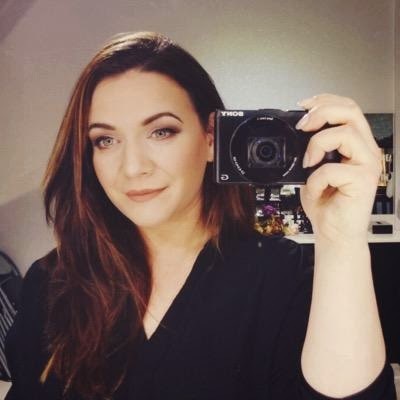 Visit Emma at http://theawkwardmagazine.com/ and listen out for her on the High Tea Cast Podcast once month aswell as her regular contributions on that awesome site. Thank you again Emma for the answers.